David E. Ross, (1871-1943) a Tippecanoe County native and successful mechanical engineer, left the majority of his estate, an estimated total of 3 Million Dollars, to his alma mater, Purdue University. 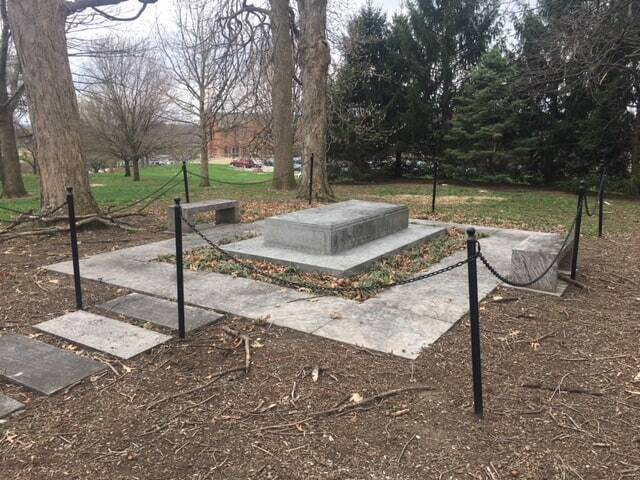 He was one of the greatest benefactors of the University, and, as a result, is one of three people buried on campus. Ross-Ade Stadium was erected thanks to his generous donation and he was the fundraiser of the Purdue Memorial Union. Not only was David Ross on Purdue’s Board of Trustees and a great benefactor, but his vision caused a ripple effect that greatly changed the landscape of West Lafayette, even after his death. Ross once owned the land that is now Wabash Landing in West Lafayette. Long before Goodrich Wabash Landing 9 movie theater and the Neon Cactus were there, Ross gave this raw land to West Lafayette to use as a park. The city developed it into a lovely park, but because it was flood plain of the Wabash River, every time they improved the land, it would flood. Sears Roebuck was interested in purchasing the land for development, but Ross had written a provision into the legal papers of his gift to the city. The provision stated, if the property was sold at any point, the money from the sale was to be donated to Purdue University. Sears Roebuck purchased the land in the 1950s, long after Ross’ death, and the money from the sale was given to Purdue University. The land was built up and filled in so that it was no longer in the flood plain and could be developed. Sear Roebuck was in operation in Wabash Landing for decades, restaurants opened, apartments were built along the river, and the area became a fully developed commercial hub. Sears closed it Wabash Landings locations and moved to the Tippecanoe Mall in 1995. 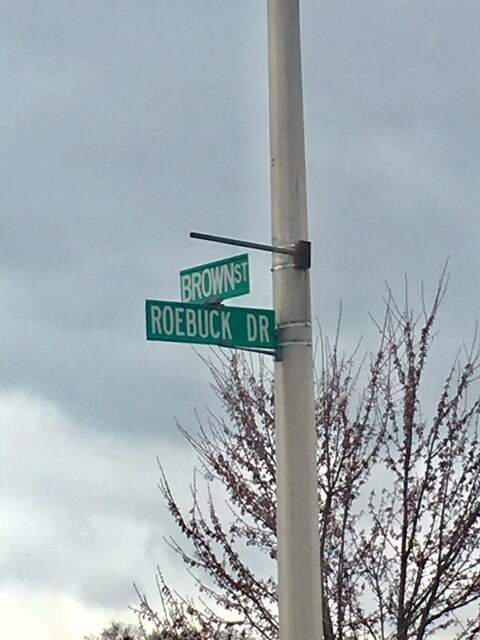 As a nod to Sears Roebuck, there is a short street in Wabash Landing called Roebuck Drive that connects E. State Street and Brown Street. Restaurants and shops continue to thrive in Wabash Landings, as it is a major hot spot for West Lafayette residents and Purdue students. In the 1950s, Wabash Landing was a great commercial development for the city, however this left West Lafayette without a park. 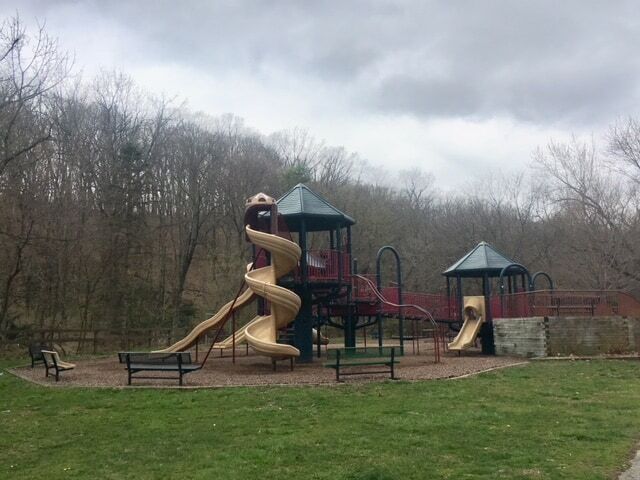 Because Purdue University had received the money from the sale of Wabash Landing, they in turn purchased the Catherwood Farm and donated it to the city of West Lafayette to be used as a park—Happy Hollow Park. Ross’ legal provisions for the sale of Wabash Landing were the reason Purdue purchased Happy Hollow Park for the city. 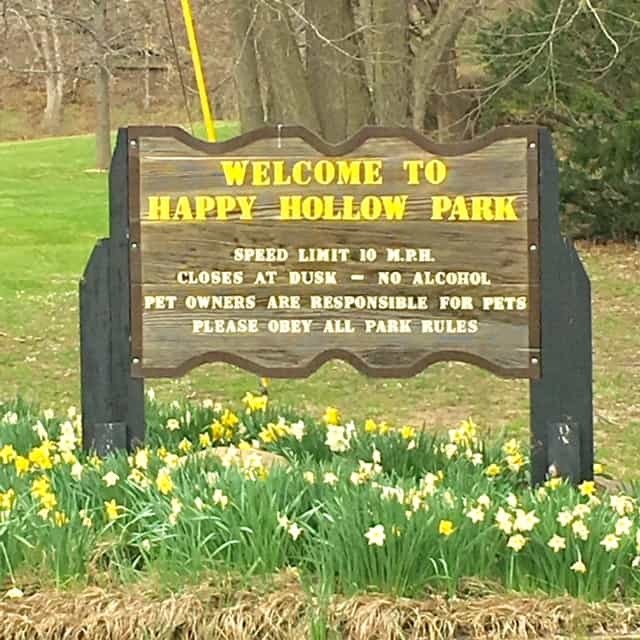 Happy Hollow park is an 81-acre park that has 2 playgrounds, walking trails, picnic areas and it has a trail called Trolley Line Trail that is the old tracks for a street car that used to go down into the park. While the park is an amazing place to visit, the neighborhoods that have built up around the park over the last decades, starting at the inception of the park in the 1950s. The largest subdivision around the park is called Wabash Shores. With some of the highest elevations in the city, it is not near the Wabash River. Is the name paying homage to Wabash Landing?